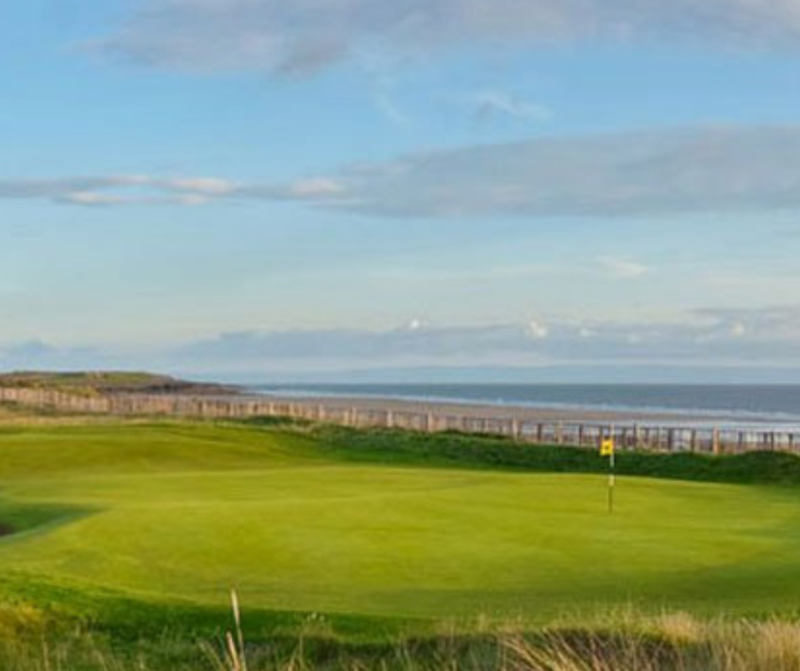 Porthcawl is a golfer’s paradise, with four gems of courses right on the doorstep. An outstanding links course to rival any throughout the world. A testing course with natural hazards of hillocks, valleys and towering dunes. A popular yet challenging course. A springy links-style course on an unusual limestone-heath rising 70m above the sea! Porthcawl really is golfing heaven. To find out more visit the excellent Experience Porthcawl website.